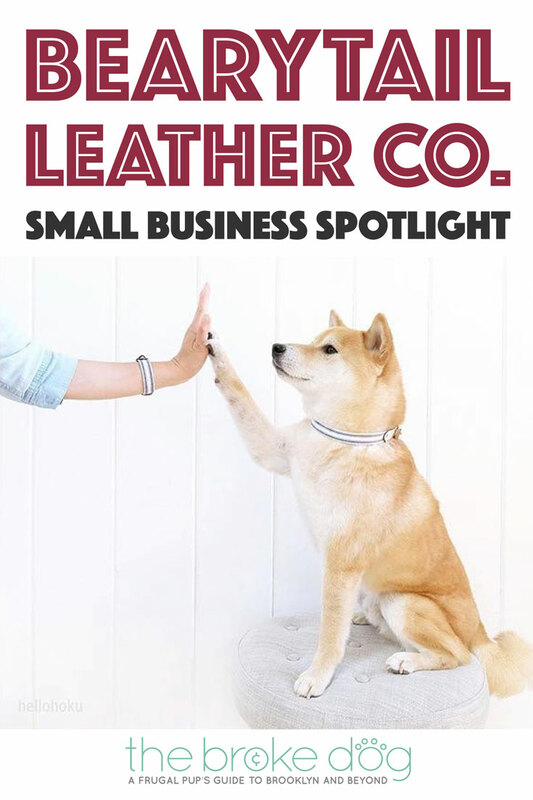 Keep reading to learn more about Amanda, her dog Toto, and her business! 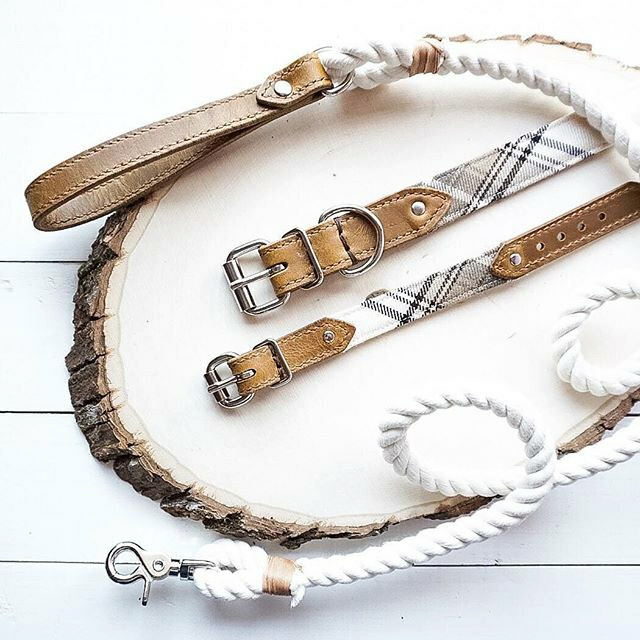 Spotlight on: Bearytail Leather Co.
Photo via Bearytail Leather Co. I have been in business three months, almost four. 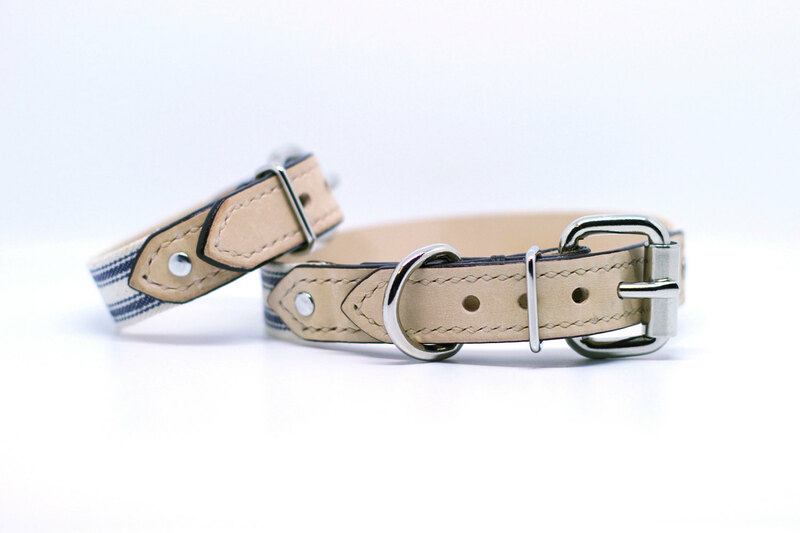 Pet version of friendship bracelet for crazy pet lovers like myself. 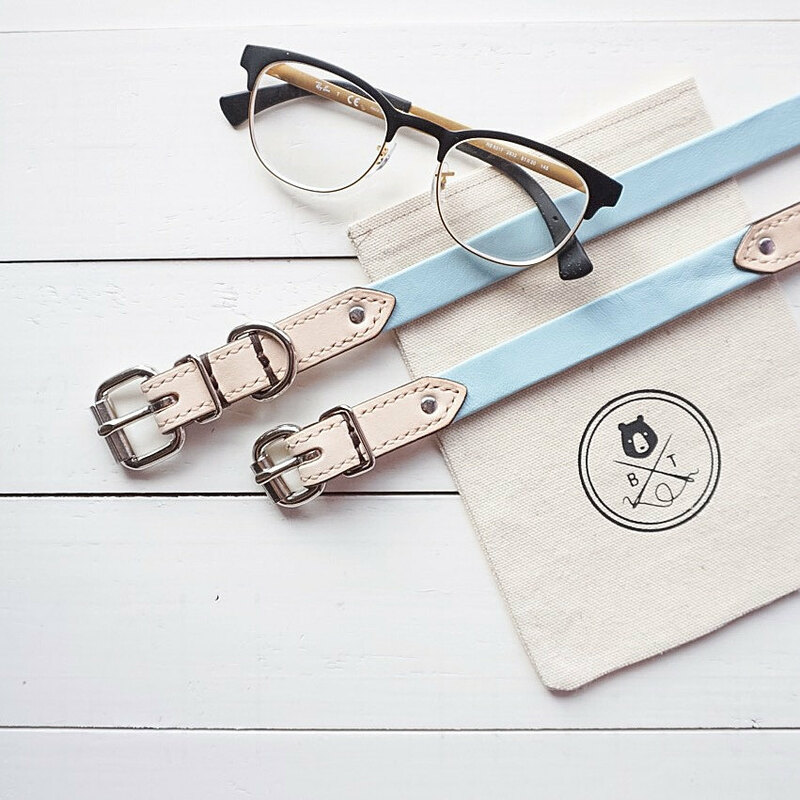 I wrote a short post about the start of Bearytail Leather Co. which can be read here. I’m very friendly and approachable, follow me and I’ll follow back! Regardless if you buy my stuff or not, I love meeting new people and FUR BALLS! 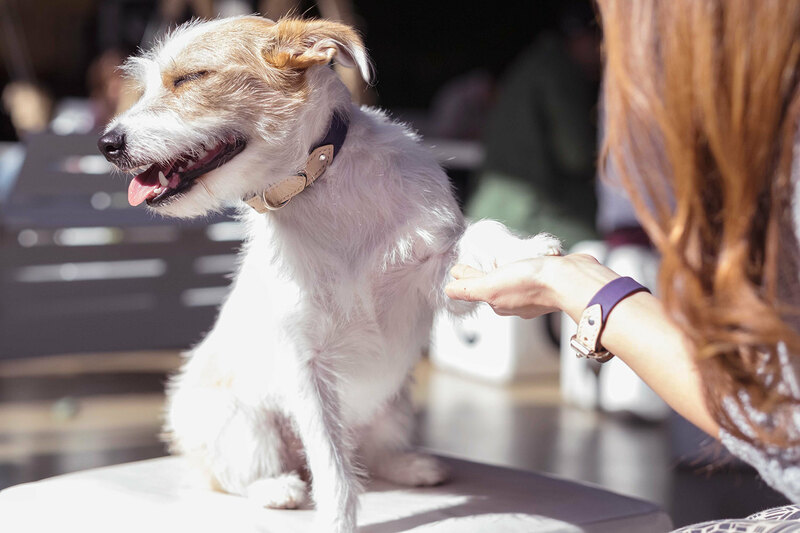 Money can’t buy happiness, but your pet is worth EVERY PENNY you spend on them because they offer you unconditional love that you can NEVER EVER buy with money. 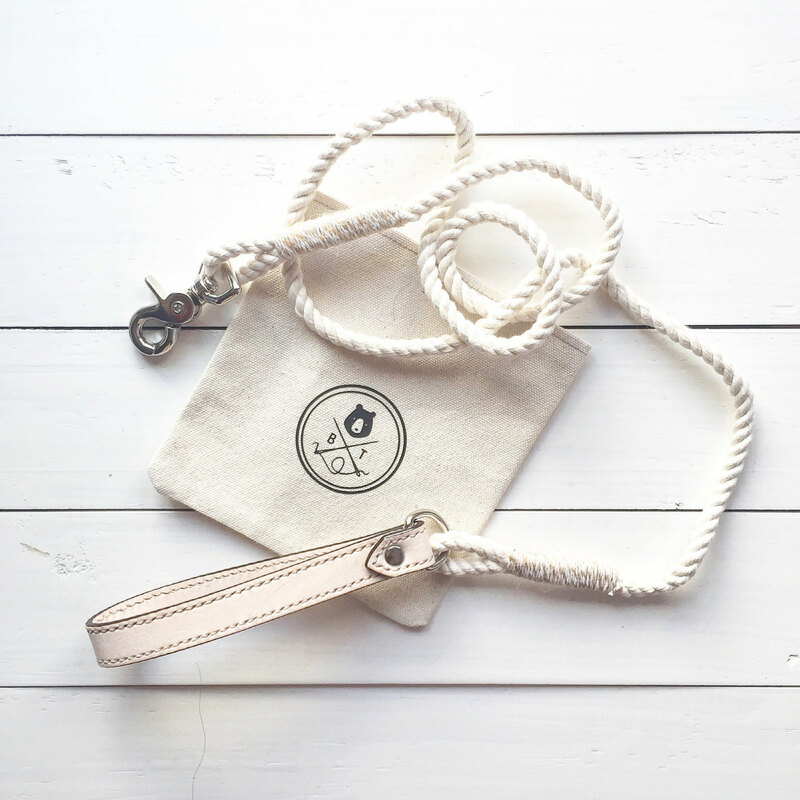 Check out Bearytail Leather Co. at their website, Etsy, and Instagram, and don’t forget to use THEBROKEDOG for 20% off!